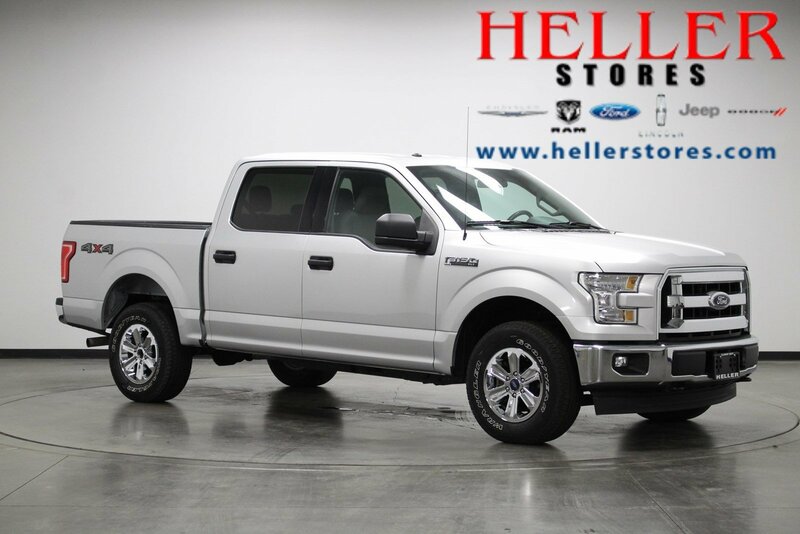 From city streets to back roads, this Silver 2017 Ford F-150 XLT plows through any turf. 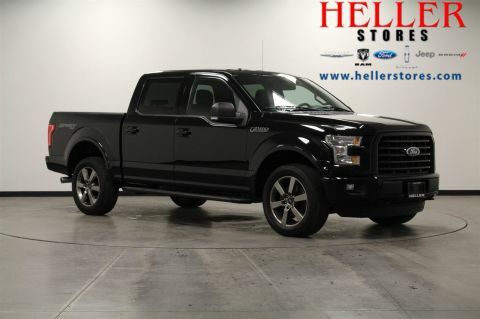 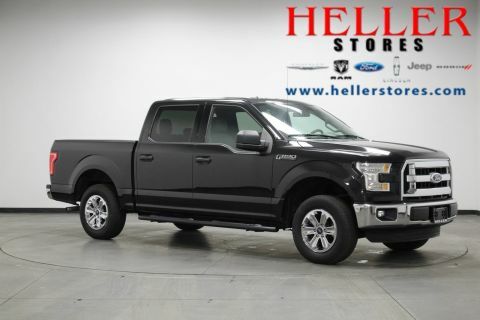 The road is yours in this F-150 featuring the Mykey System including Top Speed Limiter, Audio Volume Limiter, Early Low Fuel Warning, Programmable Sound Chimes and Beltminder w/Audio Mute; tow/haul and sport mode, Towing Equipment including Harness and Trailer Sway Control; Tailgate and Rear Door Lock Included with Power Door Locks, and Tailgate Rear Cargo Access. 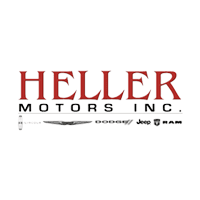 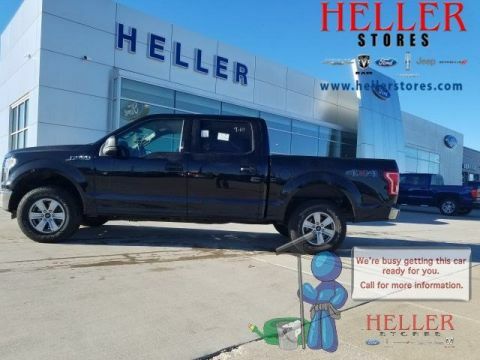 Come see us today at Heller Motors located just a hop, skip, and a jump away in Pontiac, Illinois!